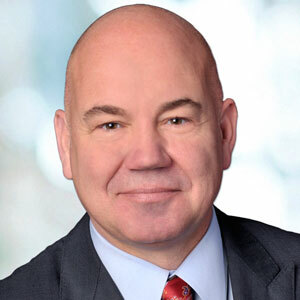 Varney Returns as President of Xerox Canada | Industry Analysts, Inc.
Al Varney has been appointed President of Xerox Canada. He is responsible for Canada’s go-to-market strategy, operations, marketing, sales and delivery of document technology, solutions and services for small, medium, large enterprise, graphic communications, and public sector clients across all business channels. This entry was posted in Xerox and tagged president, Varney, xerox, Xerox Canada by IA Staff. Bookmark the permalink.